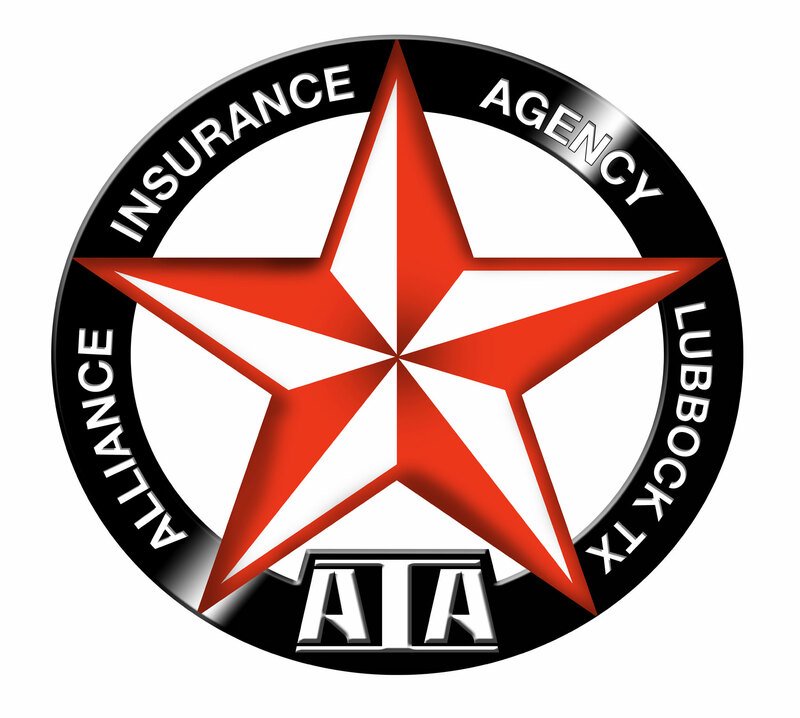 We are a locally owned independent insurance agency located in Lubbock, TX. We’ve been in business since 2004. Our agency represents many of the nation’s top insurance carriers so we can shop around and find the best coverage for you at the best possible price. Let us do the shopping for you. We are located at 3307 82nd St., in Lubbock TX. Call us at 806-792-0135 or visit our website http://www.getalliance.com add another page.